Walking on the Ile Saint Louis: A Unique Atmosphere in Paris! The Ile Saint Louis is my favourite place in Paris where to go and walk when I need to relax and recharge my batteries. The Island is a mix of fine harmonious architecture and of magnificent views on both right and left banks and on the Seine. It offers a peaceful timeless atmosphere and contrasts a lot with its neighbour the Ile de la Cité which is much more crowded with people, cars and visitors. 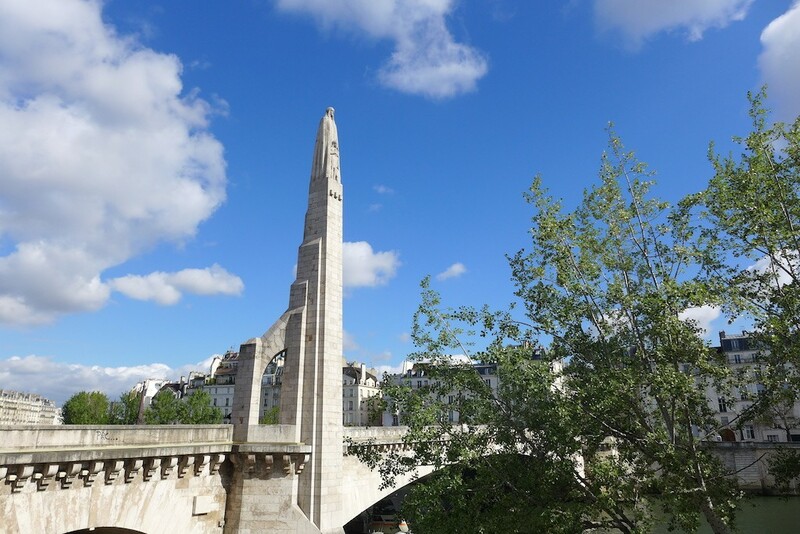 I am used to enter the Island coming from the left bank, through the ‘Pont de la Tournelle’ which is recognizable by its 15 meters high column with a statue of Sainte Geneviève on top of it. I like to walk around the Ile Saint Louis on the ‘Quais’ before getting into it and strolling in its main street, the Rue Saint Louis en l’Ile. Continue reading Walking on the Ile Saint Louis: A Unique Atmosphere in Paris! Format AsidePosted on 2015-04-29 2015-05-05 Categories WalksTags gifts, Ile Saint Louis, Paris, Visit, Walks2 Comments on Walking on the Ile Saint Louis: A Unique Atmosphere in Paris!